In this post, I will show you the 5 ways to genuinely earn money from internet via Google. There are many ways to earn money from internet but in this post, I want to focus my attention on how Google products. Many people knows Google as a search engine where people search for information online. They do more than that. Yes, as far as I know, Google is more than a search engine. There are over 40 Google products and services that cuts across all human endevours. 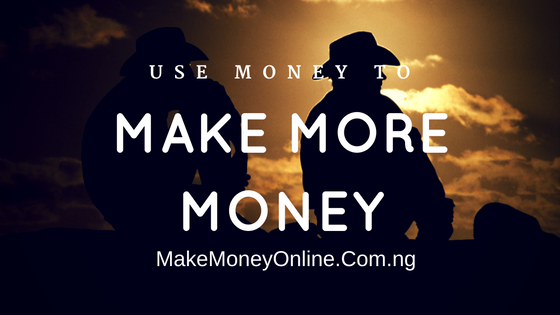 All you need to do is to learn ho to use them to earn money from the internet. 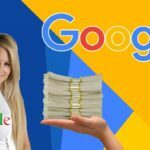 I will not be able to mention all Google products and services (they are many of them), but I will show you those popular ones that you can use no to genuinely earn money from the internet now. 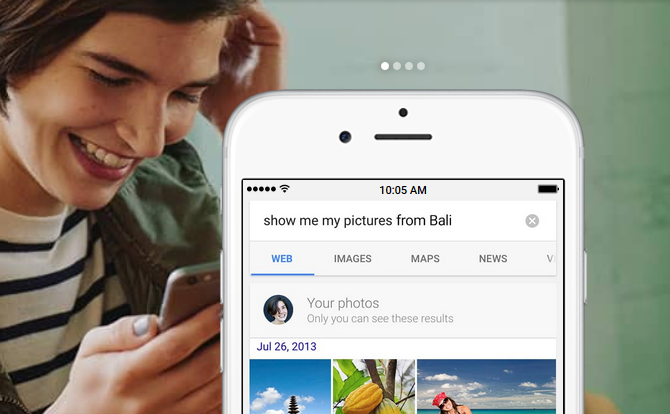 Google Web Search: Yeah… With Google web search, you just say what you need. You can even talk instead of type to get what you want. Ask follow-up questions too. A lot of people use Google web search everyday, so you can take advantage of the crowd. The best was to earn money from Google web search is to have a blog. Publish useful articles on your blog and Google will display your blog to search users. 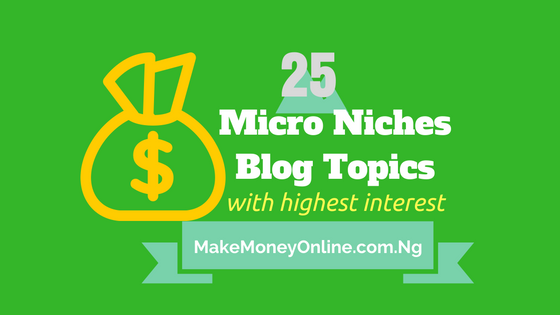 The more people that comes to your blog the more money you will make from sales of products and advertising. 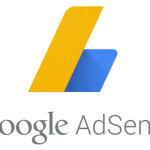 AdSense is a free, simple way to earn money by placing ads on your website or blog. 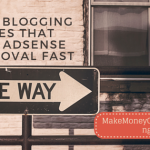 I already published a full less on how to get adsense approval on a new blog. Once approved, Google will serve a targeted ads on your website or blog for your readers. All ads are reviewed to ensure they’re high quality and relevant to your content or audience, even when viewed on smartphones and tablets. The result? You can earn more from them. Read more on: How to Make Money with Google AdSense. Youtube is a video search engine owned by Google. You can make a lot of money from youtube by uploading video to it. Once you finish uploading videos, you can choose to monetize the videos using Google AdSense. A lot of so-called Youtube stars have made fortune by doing just that. Blogger.com is a free blogging platform owned by Google. It allows people like you and me to open free blogs on blogger and monetize it using AdSense and other blog monetization strategies. 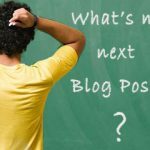 I have written a lesson on how to create a blog for free using bloggers and other free blogging platforms. Blogger also offer free blog hosting powered by blogspot.com. Google+ is a social network owned by Google. According to SEO experts, Google+ is regarded as a ranking factor. Google+ is a place where you network with other users of Google products. 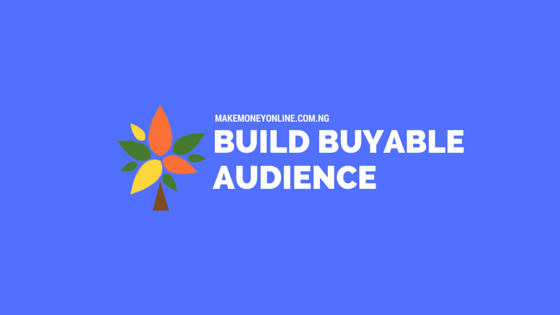 There you can showcase your products or services to others to patronize you. You can also use drive huge amount of traffic to your website or traffic using Google+ if you can use it effectively. Those are the five ways to genuinely earn money from internet via Google. There are others once but these 5 are okay for you now. Just explore them and let me know how it goes. How Profitable is Weight Loss Niche in Nigeria? I am very much interested in creating system and make money from the internet.